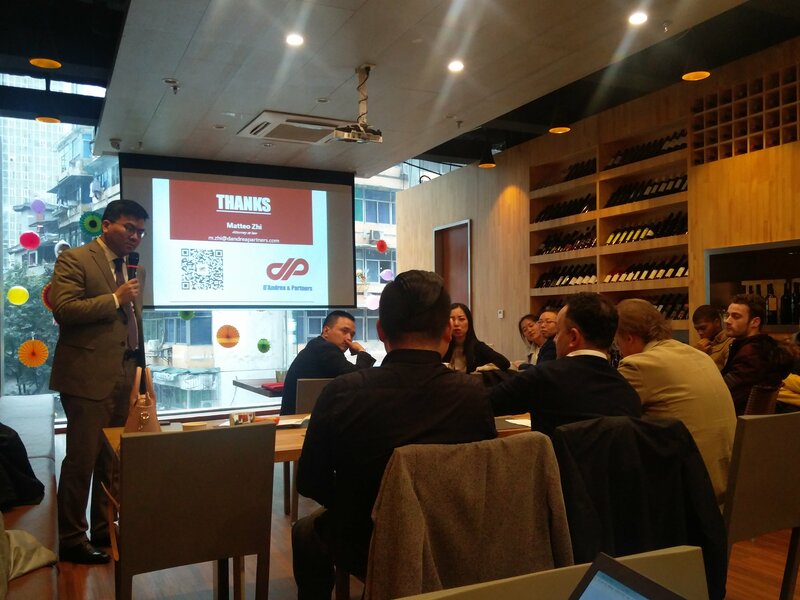 Thurdsay, March 2nd 2017 the Work safety seminar was hold at Spazio Italia (Italian Centre) with the aim to increase companies’ knowledge about the work safety in China and help them to better manage their business in this Country. 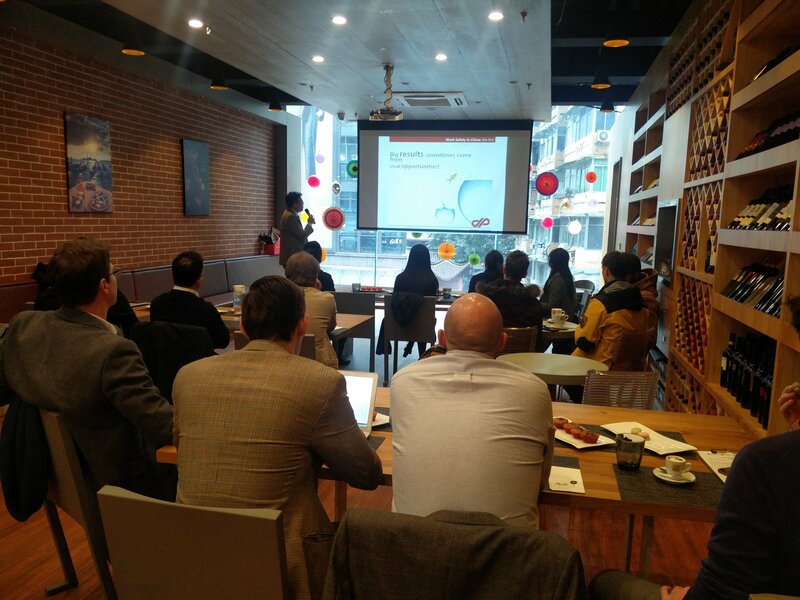 The event was organized by the China-Italy Chamber of Commerce in collaboration with the British Chamber of Commerce and D'Andrea & Partners Law Firm and about 10 companies joined the appointment. During the seminar Mr. Matteo Zhi clearly defined when the Safety Management Body is compulsory inside an organization and the importance of communicating, identifying and eliminating the “hidden risks” inside a company. In the last part of his speech the Lawyer explained the three Liabilities level of the employer, distinguishing among “Civil Liability”, “Administrative Liability” and “Criminal Libility”. Find more about the seminar here. See you all to the next seminar!